Height x Width x Length (in feet) divided by 500. This gives the result in Kilowatts. We supply a large comprehesive range of stylish Morso stoves, ranging from more Traditional Stoves through to the modern look and feel of Contemporary Stoves and Inset Stoves too. Morso stoves are built to a very high standard and made to last - giving years of service. They have a timeless look, are well designed and always look very stylish and presentable. Thinking about the essential Stove Accessories, ? We've got all you need including neat and stylish Log Baskets, handy Log Carriers, ideal Fire Tools, Glass Floor Plates and even Mini Stoves. Why not make more use of your Morso stove by checking out our range of Stove Kettles too ? After all, besides enjoying the glow and warmth of your Morso stove, you can use it to boil the kettle too. For Stove Maintenance we've got it covered, from Stove Paint and Vermiculite Fire Bricks through to Fire Rope. 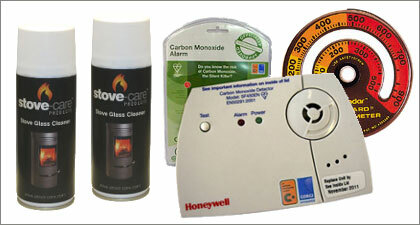 Did you know our After Care range now includes Glass Cleaners, Stove Thermometers and Carbon Monoxide Alarms. 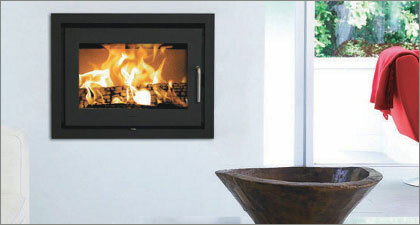 Morso traditional stoves, simply elegant and stylish. 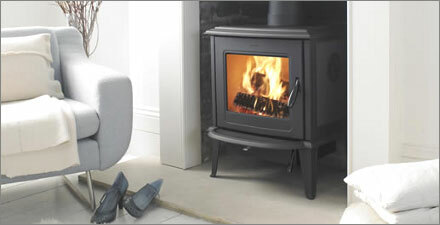 View the range of modern look and feel Morso Contemporary Stoves. 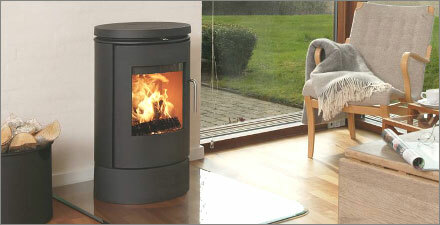 Have you seen the elegant and well designed Morso Inset Stove range ? 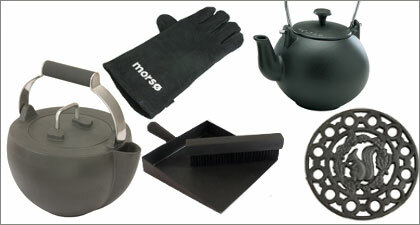 Everything you need from Trivets and Gloves through to Stove Kettles. 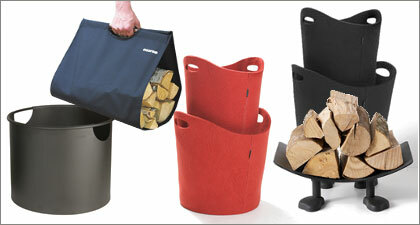 Smart, well made and practical Log Baskets, Log Carriers and Log Holders. 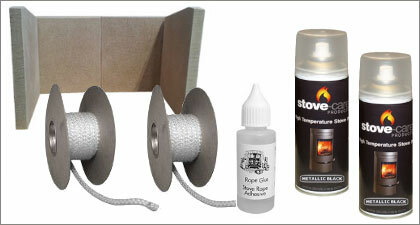 We've got all you need - Stove Glass, Stove Paint, Fire Bricks and Fire Rope. Our After Care range includes Glass Cleaners, Thermometers and CO2 Alarms. 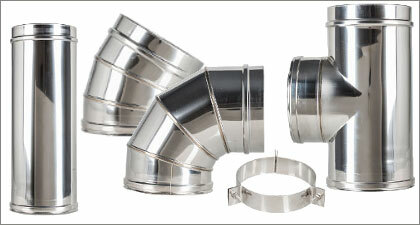 Flue Pipes, Starter Components, Bends, Tees, Flashings and much more.